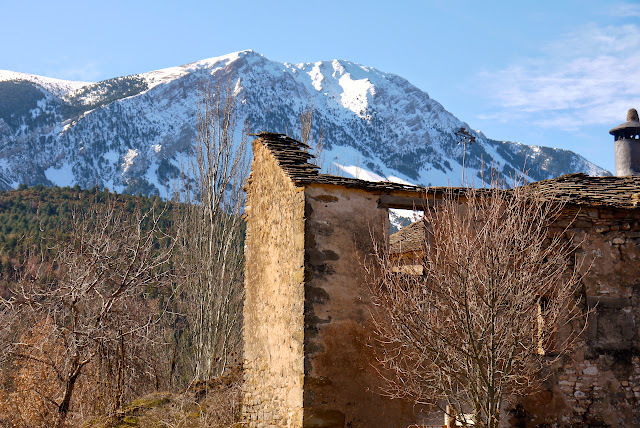 John Hayes Walks: What is the GR1 Sendero Histórico? What is the GR1 Sendero Histórico? The GR1 Sendero Histórico is a 1250km long distance footpath that traverses the north of Spain. 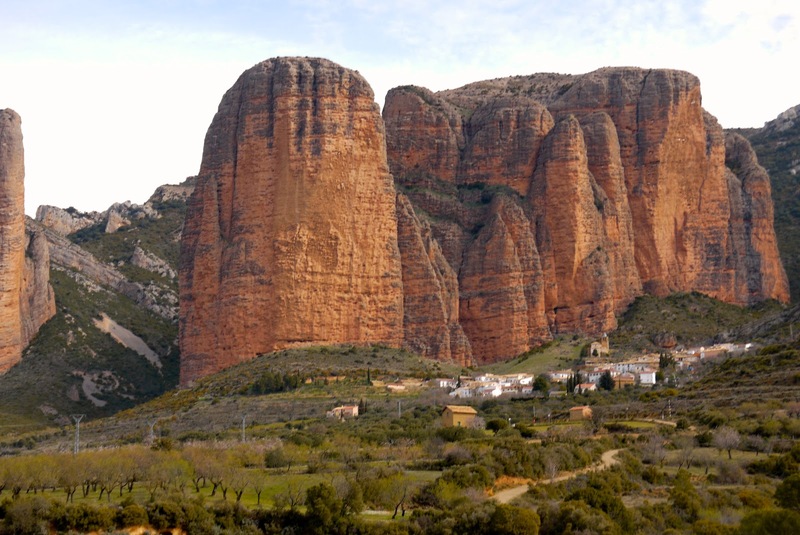 Part of Spain's impressive network of GR routes (similar to the GR network in France) it combines great scenery with visits to some of its key historical sites. Starting on the edge of the Picos de Europa it follows a route that corresponds roughly to the northern extent of the medieval Moorish empire and travels all the way to the Mediterranean. The GR1 starts at the Puerto de Tarna, a pass on the regional border between the Asturias and Castilla y Leon. It heads east along the southern flank of the Cantabrian Mountains, the plain of Navarre and the foothills of the Pyrenees and then finishes on the Mediterranean coast at Sant Martí d'Empúries near L'Escala. Traversing the north of Spain it sits in the shadow of the world's most famous walk, the Way of Saint James (the 'Camino di Santiago'), and offers a completely different kind of experience. The 'Camino' has one aim to get pilgrims to Santiago de Compostela as quickly as possible. It's a sort of medieval motorway. The GR1, on the other hand, is designed for walkers and is in no rush. There is nothing direct about its route as it cherry picks its way through some of the best scenery northern Spain has to offer and visits some of the key sites in the country's development. 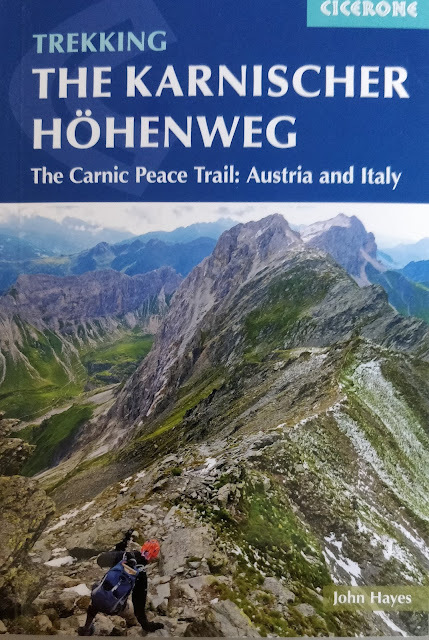 It's an epic walk and for the few of us with enough time, best completed in one go (the route has been broken down into 51 stages each corresponding roughly to a day's walking). Most people however will need more than one visit and the guide breaks the walk down into bite sized pieces and provides help to walkers who just want to do the 'best bits'.